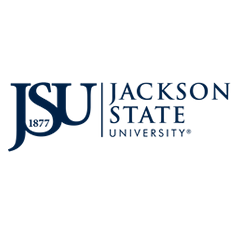 The mission of the Du Bois-Harvey Honors College at Jackson State University is to provide an invigorating college curriculum and student experience that promotes the proliferation of creativity, supports intellectual inquiry and discovery and enhances critical and analytical thinking among selected high-achieving scholars. Our graduates will be renown, technologically savvy, civically engaged, and contributing global citizens, laureates and professionals. A living and learning community that supports cultural, intellectual and social opportunities. A cadre of top honors faculty, academic and professional advisors to create an education and a world class experience. Innovative, community-centered strategies to address social, political, economic, and ecological challenges, gaps and injustices locally, regionally, nationally and globally. ​This activity is funded in part by Title III.